From pricing its devices insanely to not releasing budget smartphones in the country, HTC has got it all wrong. HTC launched its flagship phone, the HTC 10 last year in April and earlier this year, it launched the HTC U Ultra. Many speculated that HTC is yet again changing its flagship series name. Recently, Evan Blass claimed that the successor to last year’s HTC 10 would be called as HTC U with codename ‘Ocean’. And now, Blass claims that the phone will be called as HTC U 11 with the same codename. He also cites that HTC will release the phone in five different colours – red, white, black, blue, and silver. Images of the phone were also leaked by him, and it looks more like the HTC U Ultra with the same glossy back. No wonder the company is planning to release the phone in five colours. Also, the HTC U 11 will be the second smartphone in the world to come with support for Bluetooth 5.0 as it recently received the Bluetooth certification. 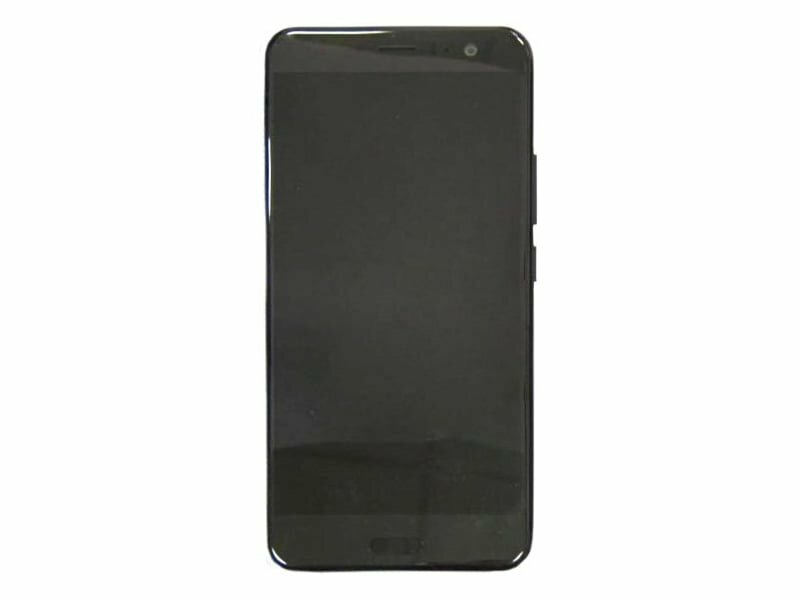 Diving into the leaked specs of the phone, the HTC U 11 may sport a 5.5-inch Super AMOLED LCD screen with a resolution of 1440 x 2560 pixels. The phone is expected to be powered by the Qualcomm Snapdragon 835 SoC with a 2.45GHz CPU, Adreno 540 GPU, and 4GB of RAM. It could get 64GB of native storage with support for memory expansion via microSD card up to 2TB. HTC has moved away from the ultra pixel technology as the HTC U 11 might pack a 12MP camera at the rear and a 16MP snapper on the front for selfies and video calls. The phone could also be IP68 certified with no 3.5mm headphone jack, similar to the U Ultra. The phone will boot Android 7.1 Nougat with Sense UI on top. It is still unknown whether HTC is planning to include the Sense Companion Artificial Intelligence Assistant with the U 11. 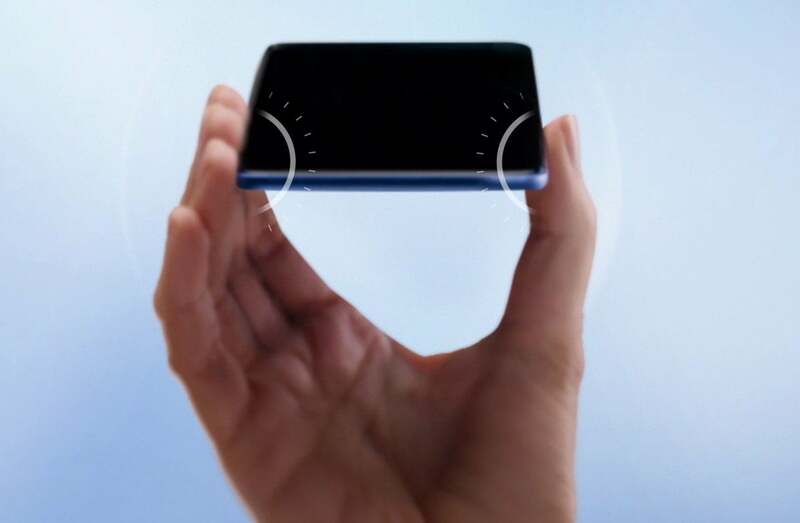 The fingerprint sensor will be embedded into the home button of the phone as the back is left plain, apart from the camera module. The HTC U 11 flagship phone will be released on May 16, and the Taiwanese smartphone company should price the device affordable, otherwise, it will be another huge dent in the business for them.